London musical and play reviews. 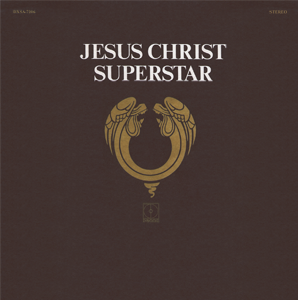 We recently visited the O2 arena to catch up with the brand new touring version of Jesus Christ Superstar which embarks on a nationwide arena tour. Find out our thoughts on the show, along with what we thought about Mel C, Tim Minchin and ITV Superstar Winner Ben Forster. 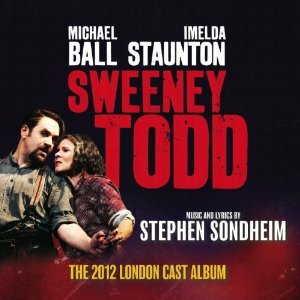 Sweeney Todd has been one of the biggest critical successes of 2012, with fantastic performances from a cast which includes Michael Ball and Imelda Staunton. The company recently recorded a highlight cast album featuring music from the show, which got us thinking about the many recordings of the musical in circulation, and which provide the best listen. Read our reviews of the top 4 to make up your mind! We were lucky enough to be invited to a private screening of the musical Love Never Dies, which has recently been released on DVD. Composer of the show Andrew Lloyd Webber welcomed guests to the event and introduced us to this interesting new show...Have a look to see what we thought! Who isn't a fan of 80s glam rock? 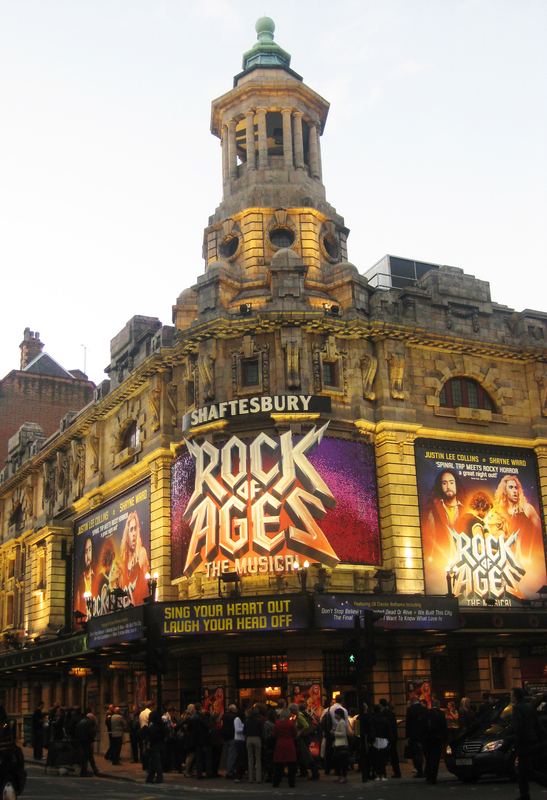 We recently took time out to review the West End production of Rock of Ages, which promises to be one of the biggest parties in town. After being bought in by the cast, music and glamour, what did we think of the show?